Our life does not move smoothly and whether or not we want, bad things happen. Is there a way that we can avert mishaps or bad fortune in our life? Are you not happy the way your life is progressing? Why I’m having so many health issues? Why I’m being stressed always? How will my health be in the coming years? Why my communication skills are not as strong as others? Why am I not getting salary increment despite your hard work? Why am I not happy in my current job? Is your bank balance giving you nightmares? Are you not able to save money? Whether you are a businessman or a family person, financial status and assets matter a lot to lead a happy and satisfied life. 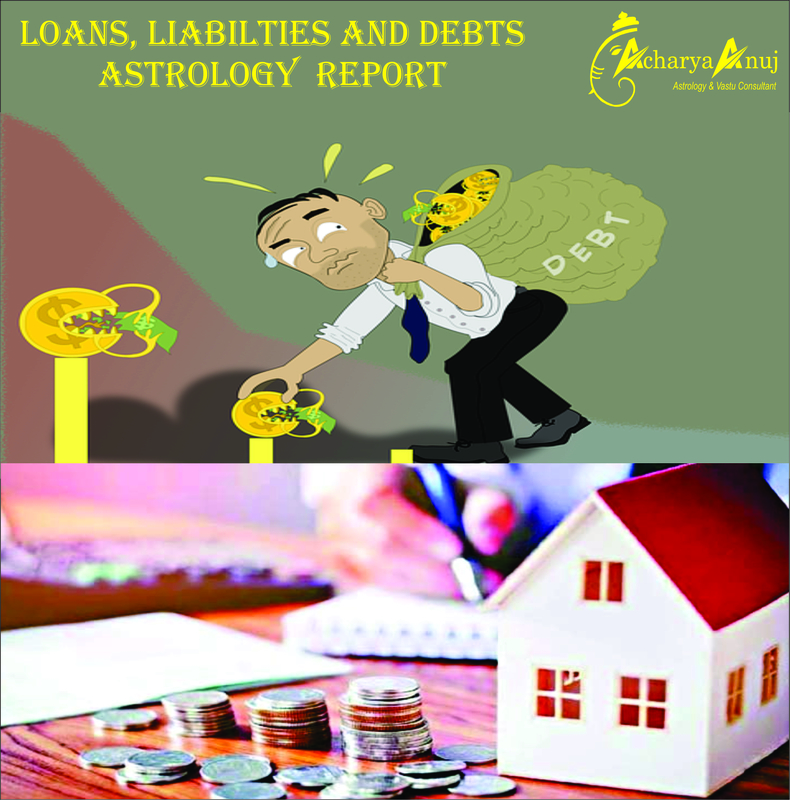 Acharya Anuj analyses your House of Wealth in detail to suggest accurate remedies to overcome financial losses as well as to preserve the finances and assets. How can I improve my financial condition and savings? Will I ever have a huge bank balance? Will I be able to save money for my future? Will I get Parental property? Do you lack confidence and will power? Do you hesitate while negotiating? It’s the third house that tells you about your courage and intellect level. It doesn’t matter what medium of communication you are using, third house governs all sorts; your airmail, documents, internet communications, letters, meetings, and discussions including your office presentations. This house also depicts your relation with immediate family, relatives, and friends and that is how this becomes very crucial for everybody as the better you can communicate, the better your relationships are, and you can even improve your work-life balance. Acharya Anuj guides all customers on their strengths and weaknesses, the courage capacity of an individual and ways to improve upon the weak aspects. The solutions and remedies suggested by Acharya Anuj are giving 100% success accomplishment rate for families as well as business owners. Will I be successful in interview? Will my petition/application be successful? Is journalism, writing good for me? How and when will I get a chance for a travel/trip? Will my book get published? Will I succeed in negotiation? Who all will be my true supporters and well-wishers? WhatsApp us your personal query and get astro-remedies for all your problems. When will I have a property? Where and when will I have my own house? The fourth house revolves around your assets and family. It reveals a lot about the relationship with your mother, the properties you can have, your assets, vehicle, land, secret or hidden treasures, and ancestral property etc. When can I have a vehicle? What colour and number should I choose? When can I sell my vehicle? When can I sit in competitive exam? Is there any treasure in my house? How and when can I sell my property? When will I get admission in college? What is the level of my education? How’s the health of my mother? How and when I will create my assets? 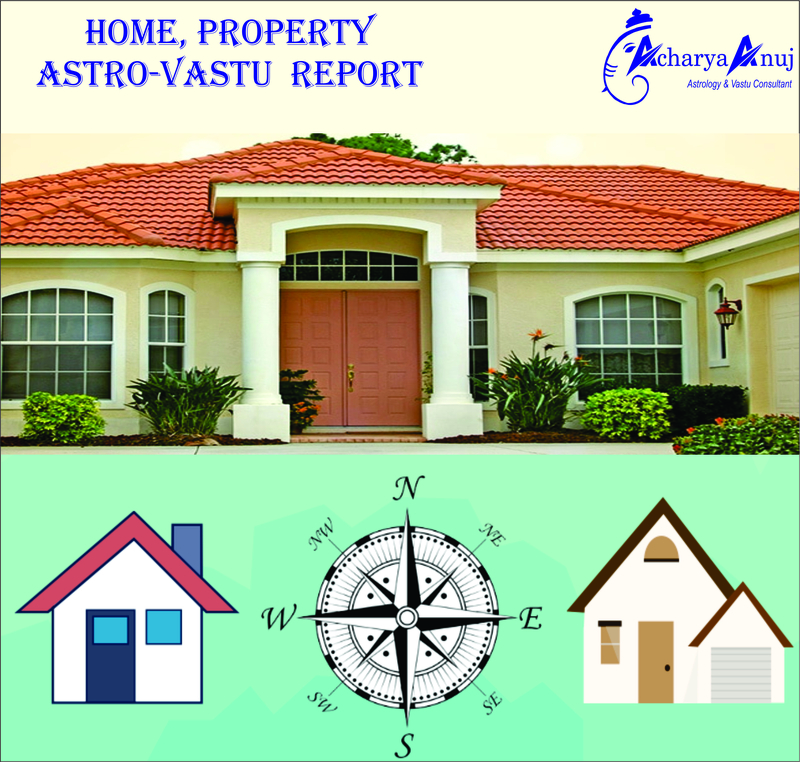 Is there any Vastu fault at my place? What properties and assets will I make in future? Which city will suit me for living? Wonder what the future holds for you? Will my love affair materialize? Will I marry to my friend? How will be my health in the coming years? Can I prosper as an actor or actress? Is there any child in my destiny Or I have to adopt one? Should I trade in stocks and shares? Which medical therapy will suit me? 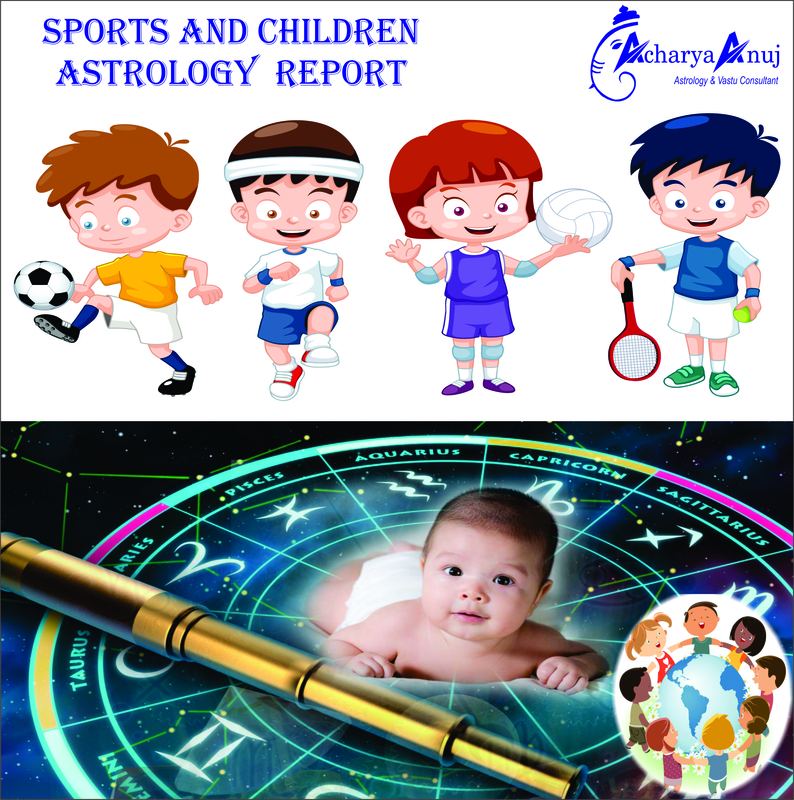 Acharya Anuj analyses deep into the summary of your fifth house and suggests the right time for planning your family, and he also provides successful remedies for improving kid’s health and conceiving child. For artistically talented people or people who want to pursue their career in arts, theatre and creative industry, Acharya Anuj’s provides accurate predictions to help them flourish in the right career paths. Get to know the right success mantra that works for you! Will I be able to clear off loan loans and liability? When? Will I be able to recover my lost or drowned money? Will I be able to have loan? When? Will I be able to recover entangled money? Who carried out theft at my house and will I be able to recover lost items? What is the nature of illness and my time of recovery? Will I win in litigation? What are the main challenges of my life? Will I be able to overcome them? Will I go for Private service or Government job? Talk to us now if you are facing any legal issues or conflicts. How can I overcome my daily challenges? Is my life partner loyal? What is the strength of my opponent? What will be nature of my customer? What kind of clients will I get for my business? 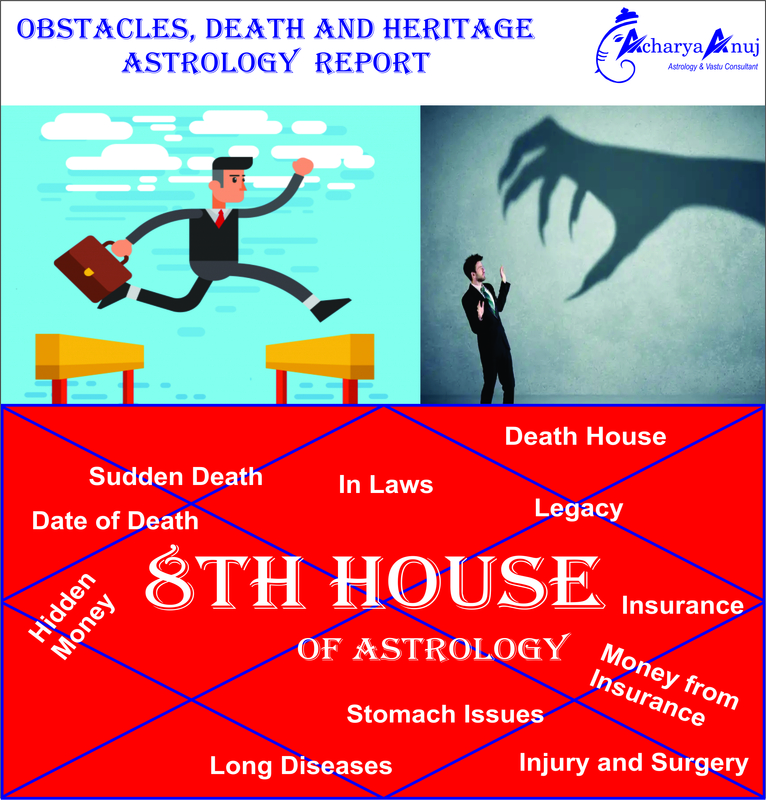 Predictions made by this house help our customers well in time for any unfortunate events or wrong decisions in their lives. Is there any accident in my life? his house reveals all important transformations or remarkable events happening in your life, it can be sudden gain of money through insurance or a will or it can be sudden loss of money due to a theft or a robbery. Will I get my ancestral property? Will I get any help from my in-laws? Will I get money by way of will? Will I commit suicide/ murder? Will I die peacefully or with illness? The house reveals the nature of death, the near-death experiences or accidents that you may have and it also tracks the major turning points of your life. 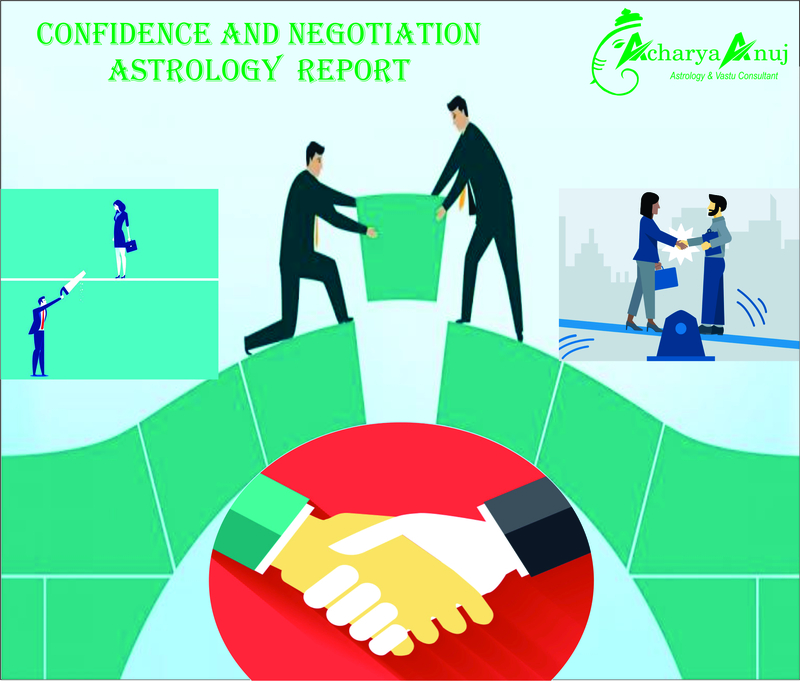 Acharya Anuj reads this house and identifies such events with specific date and time so as to give accurate advices to his customers. These events may affect an individual or businessman’s life in a major way, so having remedies in hand can help bypass them positively. When will I go overseas? Will I have success in medical examination? How will be the health of my father? Will I get support from my father? Can I have a career in research and have success? Which Diety should I follow/pray? Can I expect a transfer from my existing job? How can I have best purchases in business? When will my mother recover from illness? Can I have a loan on property? This house also describes the relationship with your father like how strong is the bond between you and your father. 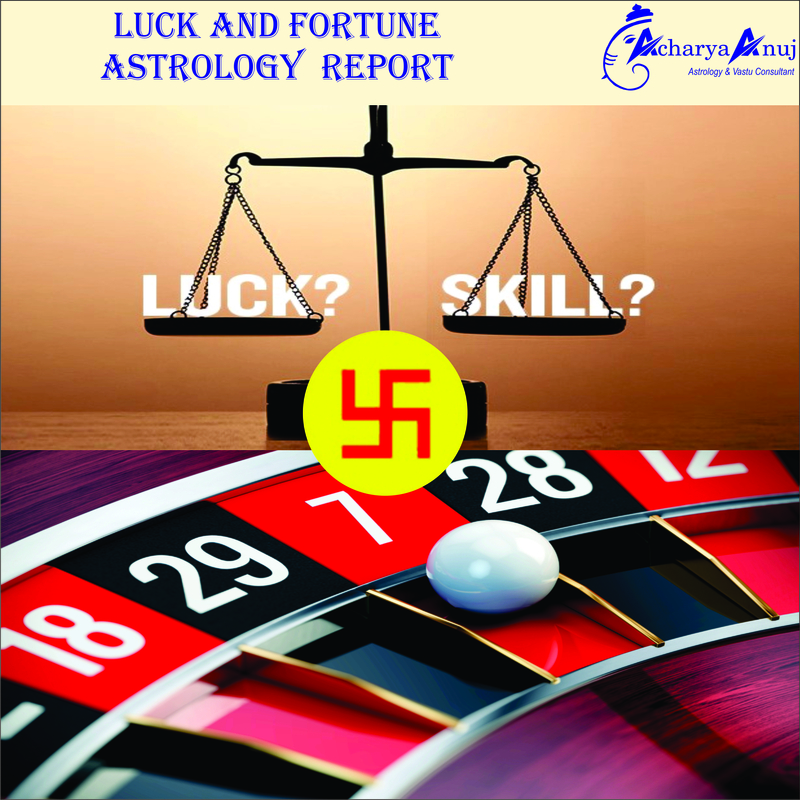 Acharya Anuj gives clear insights to an individual's life journey and provide predictions on foreign travel and significant events that can bring him good luck and fortune. 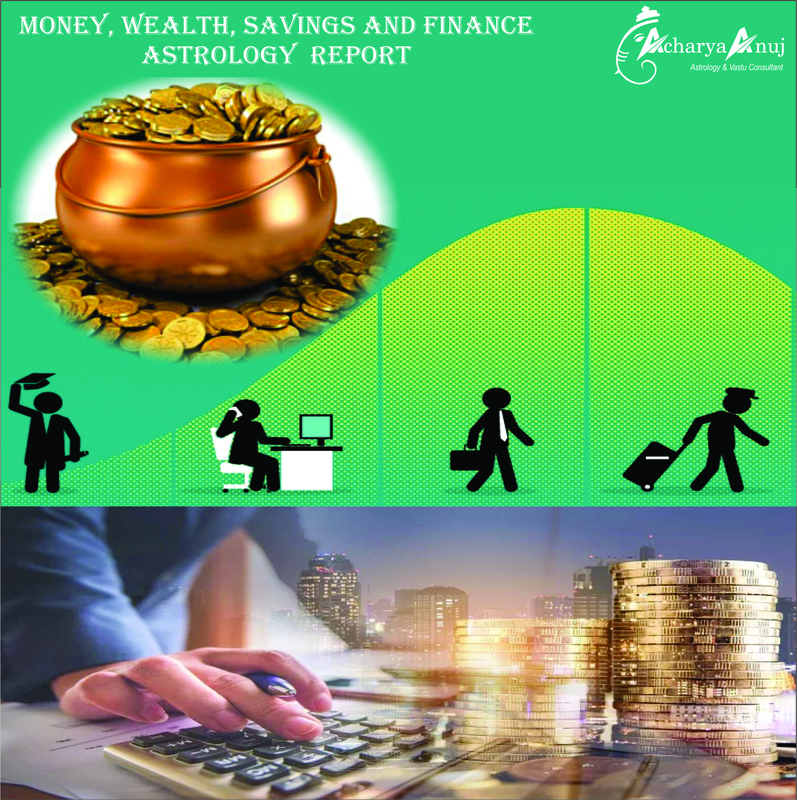 He also ensures that his customers succeed in their ventures and foreign travel plans by using remedies to remove astro-doshas in their Kundli or horoscope. Want to know when luck strikes in your destiny? When will I get a job or can I start a business? Can I become a politician? When will I have a promotion? When I will be established in my business? When I will have a good status in my society and family? When will be able to change my business? Will I have a satisfactory spiritual life? Will I be able to have reappointment? Which business will suit me? This house also throws lights on the financial strength and social status of a person. 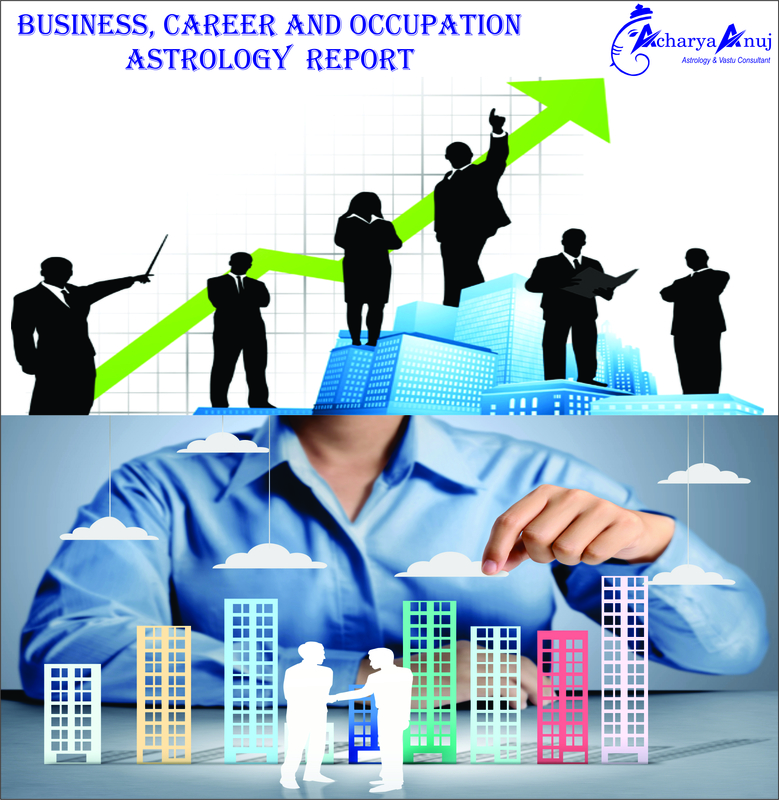 Through the analysis of this house, you would know your highest commercial or corporate achievements, and also whether you will have any political or social influence in the society. 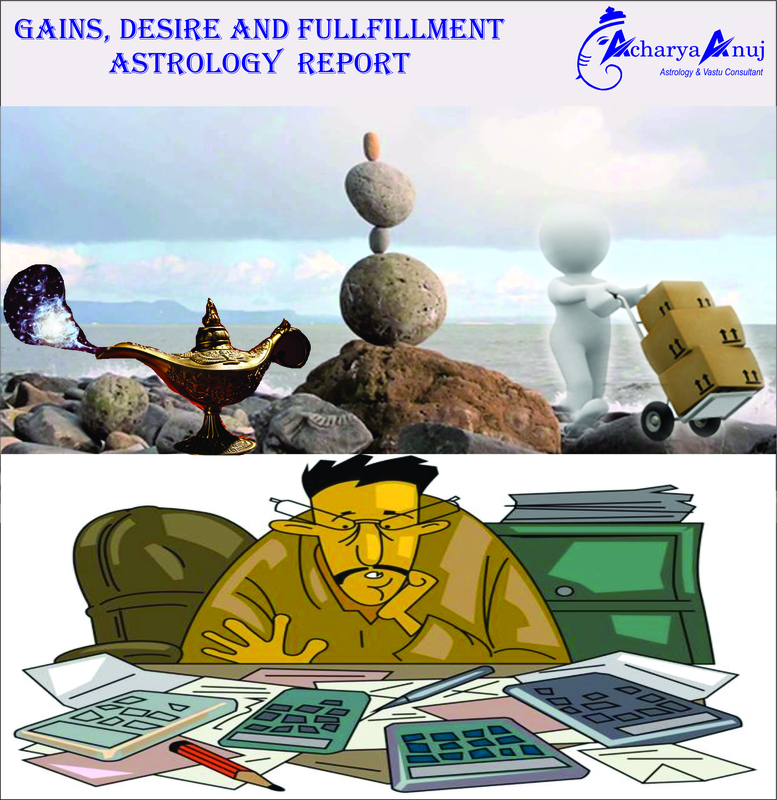 A strong tenth house can bring in fortune and popularity for a person or a businessman. 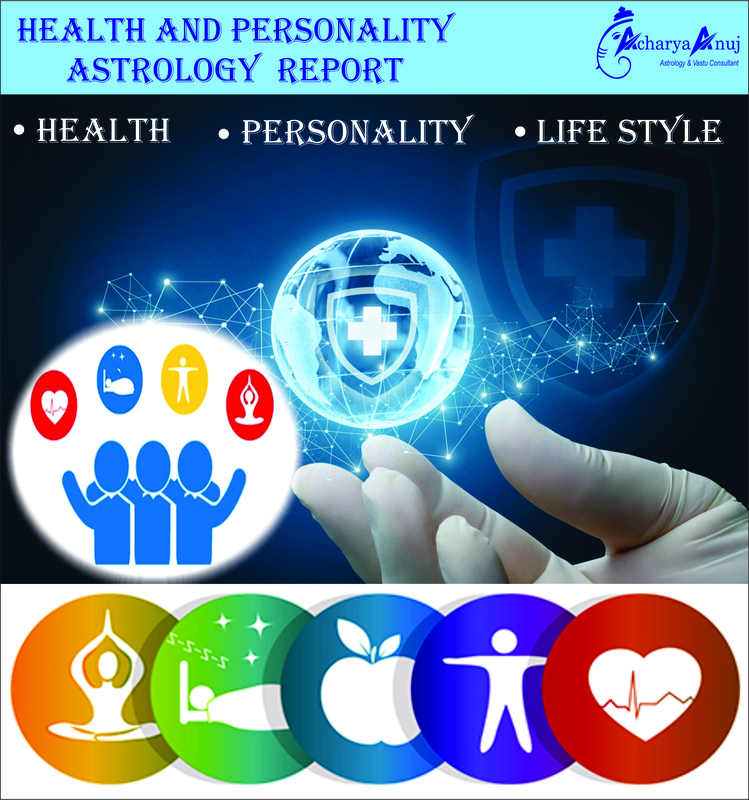 Acharya Anuj’s predictions and most importantly the remedies suggested by him are truly admirable as many of his clients became public figures and achieved success in their respective careers following his advice. 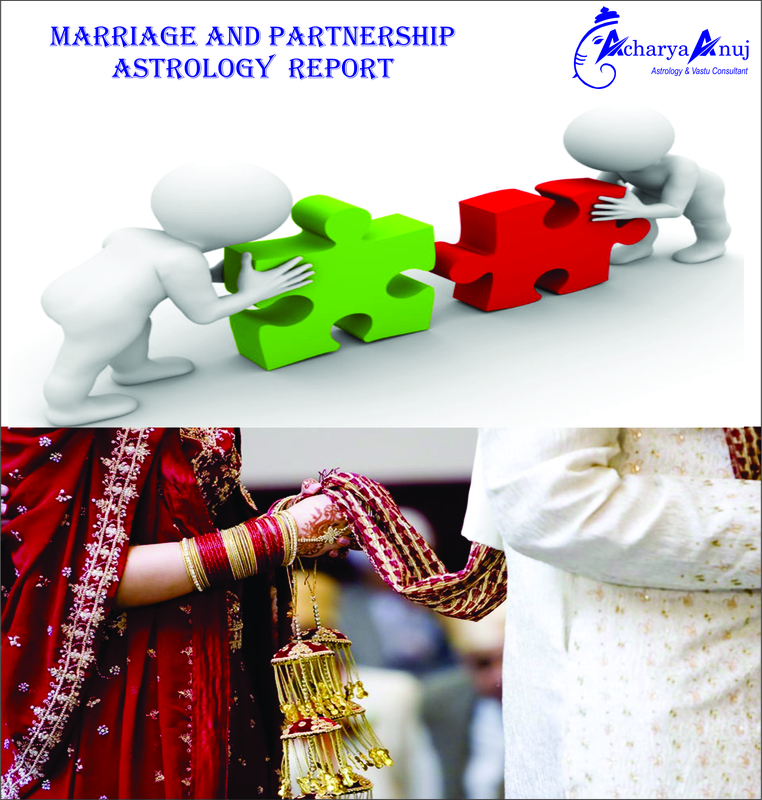 His Astro-remedies are to ensure that you succeed in for what you are born. Want to know which career option can lead you to success? Eleventh house is the house of gains and income for you. It not only predicts how much will you gain, but it also states through which resources will you get it? Will my desire be fulfilled? Will I be able to succeed in the exam? Is this deal profitable for me? When will I be cured? Which Gem will suit me? What is my goal and way of success? What is the best time to start a work? 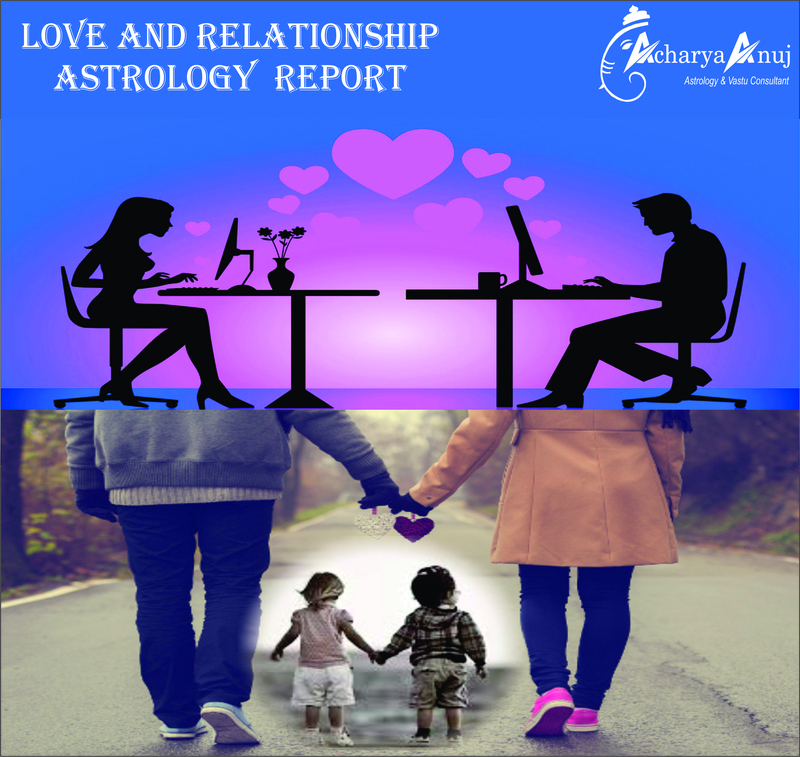 The house also foresees your relationship with siblings and friends and what kind of people do you have in your circle or associate with and will these associations be fruitful for you or not? Acharya Anuj studies this house on ground level, and he guides clients on right wishes and desires as to what will work for them. Get to know whether your desired business venture will be successful or not? Is this investment safe for me? When will I get a release from jail? 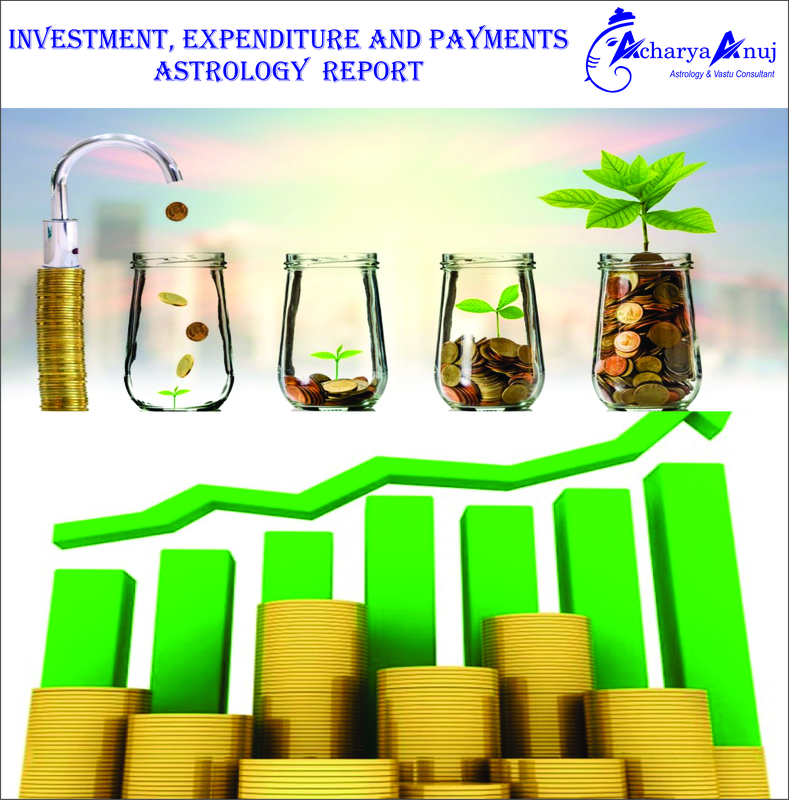 Why my expenditures are more than my income? Will I be able to go overseas? Is there any imprisonment for me? Will I get passport for overseas traveling? If unfavourable, this house can lead to huge loss or even a jail sentence. It can make you hospitalized for long duration, and can even lead to loss of your near and dear ones. This house also rules your journey towards detachment from the worldly affairs and materialistic things. Acharya Anuj analyses the extent to which a loss can occur in an individual’s life whether business or personal. He also advises accordingly on how they can avert those mishaps with right corrective measures.